Dam levels are almost equal to same period last year, but the picture looks far worse for farmers. Cape Town’s dam levels remain very low at 20.9% on 7 May. But a closer look at the data gives the city’s residents reasons to be optimistic for 2019. 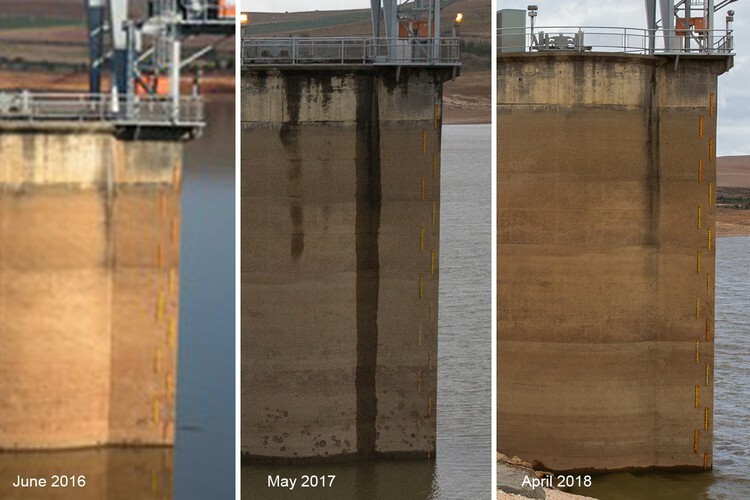 In the same week last year the dam levels were 22.4%, only 1.5 percentage points higher than now. But a key difference is that the city’s residents use a lot less water now than then. Water use last week averaged 519 million litres per day compared to well over 700 million litres daily at the same time last year. This shows that Day Zero can be avoided in 2019 if Capetonians continue to use water frugally and the winter rainfall is not significantly lower than last year. But given how unusually low the rainfall was last year over the catchment area, it’s unlikely it will be worse this year. Capetonians are using the same amount of municipal water now that they used in the mid 1990s with a much smaller population. While commendable, it’s not sustainable. Besides people becoming tired of the inconvenient measures, the city’s population continues to grow. Most importantly, however, is that residents in informal settlements by necessity use very little water. But if their lives are to improve, so will their water consumption. Implement a new water reuse (recycling) plant on the Cape Flats producing 70 million litres per day by 2020. Implement various projects, some already under way, to eventually produce about 100 million litres daily from groundwater. Increase the amount of surface water available by about 60 million litres daily (this depends on national government projects too). Develop a permanent desalination plant producing about 120 million litres daily by 2021. The City is still planning this and details are thin. More on the above can be found in this regularly updated City document (last updated 24 April). Also, UCT scientists estimate that the City could augment the water supply by about 100 million litres daily by clearing alien plants that are preventing water from getting into the dams. A project to do this may also have another benefit: providing employment, albeit temporary, to many of the seasonal farmworkers who have been put out of work because of the drought. The situation is less rosy for the province’s farms. While Cape Town’s residents have had to adapt to the “new normal” with mostly minor lifestyle changes, Western Cape farmers and farm workers have been hit much worse by the drought (see here and here). 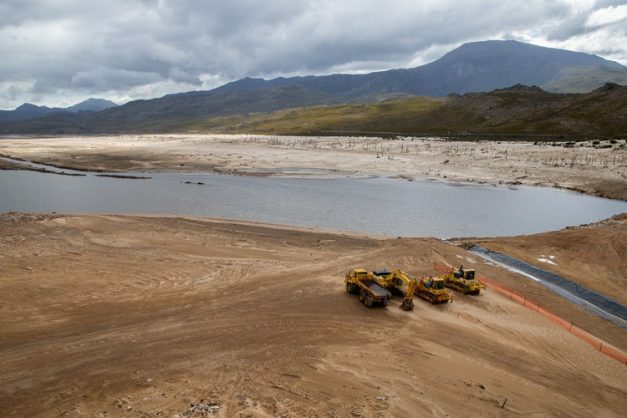 The main dams providing water to the farms, Theewaterskloof (11.3% now vs 16.3% same week last year) and Voëlvlei (14.4% vs 18.8%), are at considerably lower levels than last year. Many farms will struggle to survive if the drought continues. Republished from GroundUp. Read the original story.